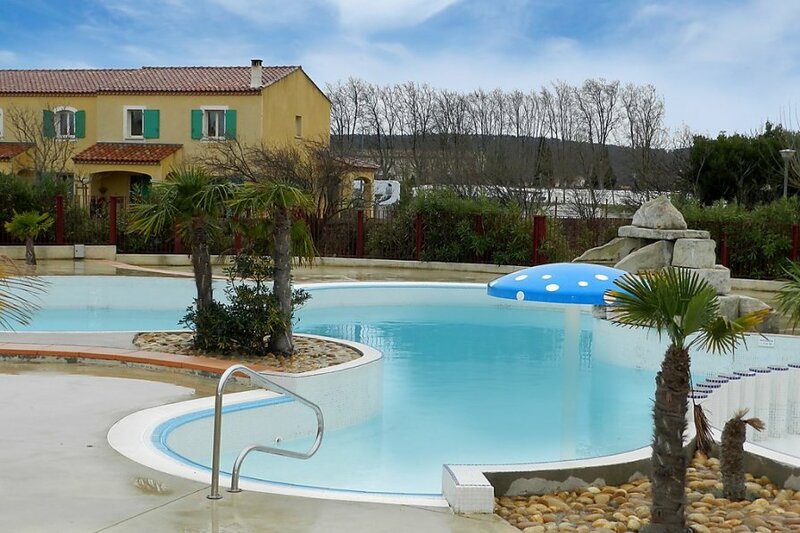 This 1 bedroom house with swimming pool is located in Homps and sleeps 4 people. It has WiFi, a garden and parking nearby. The house is near a beach. Reserved parking space n 5.. The house has free wireless internet. You can also park on-site at no extra charge. The house is adequately equipped: it has a dishwasher and a microwave. It also has a garden and a tennis court.